Reiki is a complimentary natural holistic healing treatment that gently balances life energies and provides health, balance, harmony and well-being to the recipient on a multi-dimensional level of mind, body, spirit and emotion. Reiki accelerates the body’s own natural healing abilities to self-heal. Reiki when translated from Japanese translates into Universal Life Force Energy. “Rei” meaning “Universal” and “Ki” meaning “Energy”. Everyone can benefit from Reiki healing. Reiki works with the body’s natural ability to repair injury, release physical and emotional traumas to maintain optimum health. Reiki offers more than symptomatic relief; it addresses the root cause of the source of the problem. The energy flows to where it is most needed and works to bring the energy centres into alignment. Reiki Healing is a means of balancing the energy fields and energy centres of each person who receives a treatment. The benefits are immediate. Reiki treatments help reduce the impact of stress, releasing tensions from your entire system which enables you to move towards your own unique balance in body, mind and spirit. Your body’s own healing systems will function more effectively. 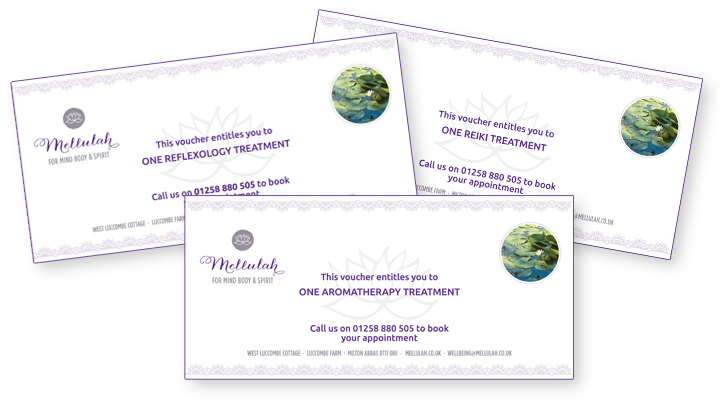 All diseases, symptoms and ailments can be helped with Reiki which is completely safe to use in conjunction with conventional medical treatments and alternative complimentary therapies. Reiki provides a sense of wholeness and well-being and boosts the immune system. After your Reiki Healing appointment we recommend you rest if possible, drink plenty of water and avoid alcohol.